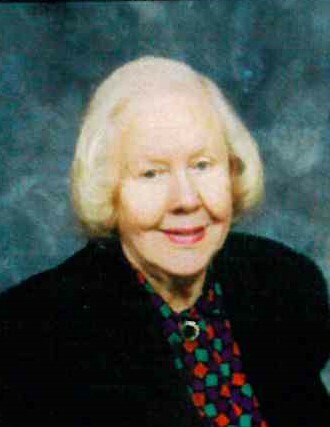 Margaret Frances Ware, 91, of Kings Mountain, NC, passed away on April 9, 2019 at CaroMont Health in Gastonia, NC. She was born in Cleveland County, NC, to the late Oscar Dewey Ware and Janati Sigmon Ware and was preceded in death by her brother O.D. Ware. Margaret was an active member of El Bethel United Methodist Church. She loved participating in all church activities including helping with the El Bethel Church breakfast and serving in numerous ladies groups. Margaret was a retired Registered Nurse who loved helping anyone in need. She was a very humble, compassionate and caring person. Margaret was very independent her entire life. She loved her church and the church family loved Margaret.